Bergamot oil is derived from the rind of the Bergamot Orange used widely to flavour Earl Grey tea. Bergamot is one of the most popular oils in perfumery. In aromatherapy it is used as a stress reliever and antidepressant. 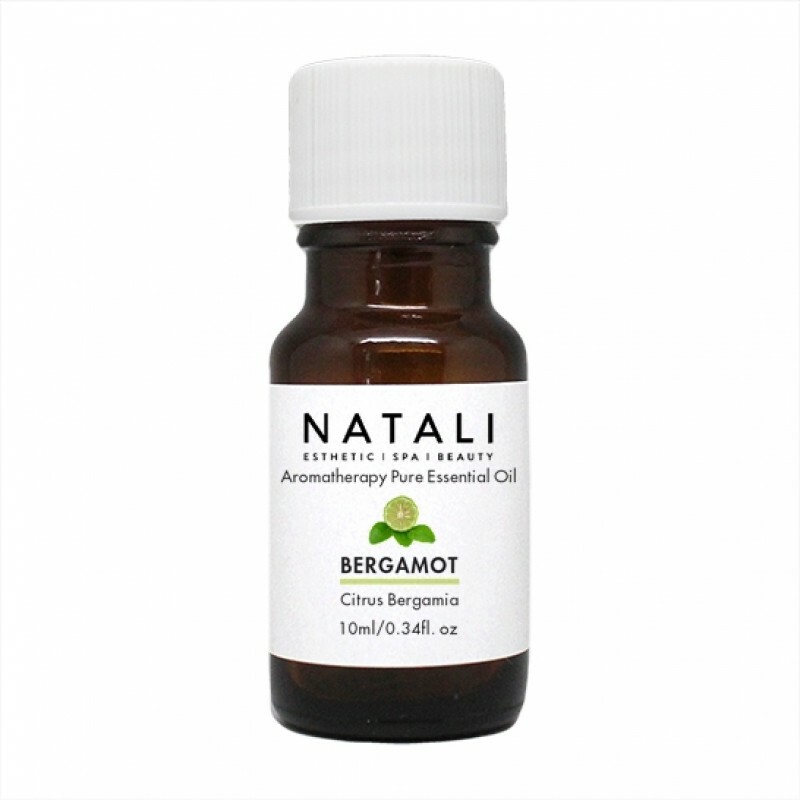 In skin care Bergamot is especially excellent for the treatment of oily/problem skin.